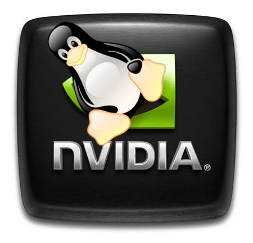 Installing downloaded NVIDIA drivers in GNU/LINUX ? Then this might turn out to be a headache for novice GNU/LINUX users. Yes, that did for me and many of my friends as well. So am sharing this with you guys. Why do I need to manually install drivers ? So, how to install it ? Now its time to wrap things up and finish the game.